It is no doubt that the competition to grab at least a part of Kabali, be it the distribution or satellite rights, must be heavy, afterall Kabali is the biggest celebration to come this year. Apparently, there was an equally high competition to buy the audio rights of the film too. In the end, Think Music has got hold of the audio rights for Kabali (for all the three languages - Tamil, Telugu and Hindi). The music now can be expected very soon. 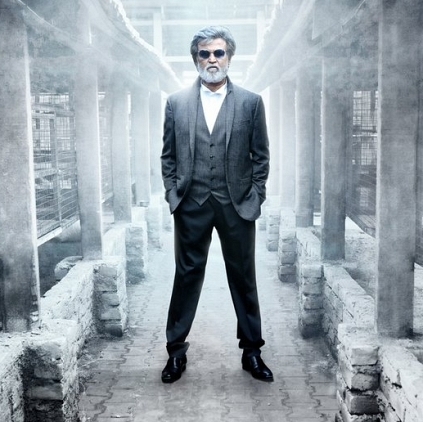 "Best wishes to @thinkmusicindia on acquiring the audio rights of Kabali. Proud moment for us. #KabaliDaThinkMusicDa", wished the composer of Kabali, Santhosh Narayanan, who has had a very long association with the label. Starring Rajinikanth, Radhika Apte, Kishore, Kalaiyarasan, Dinesh, Dhanshika and others, Pa Ranjith's Kabali is expected to be an early July release. People looking for online information on Kabali, Rajinikanth, Ranjith, Santhosh Narayanan, Think Music will find this news story useful.